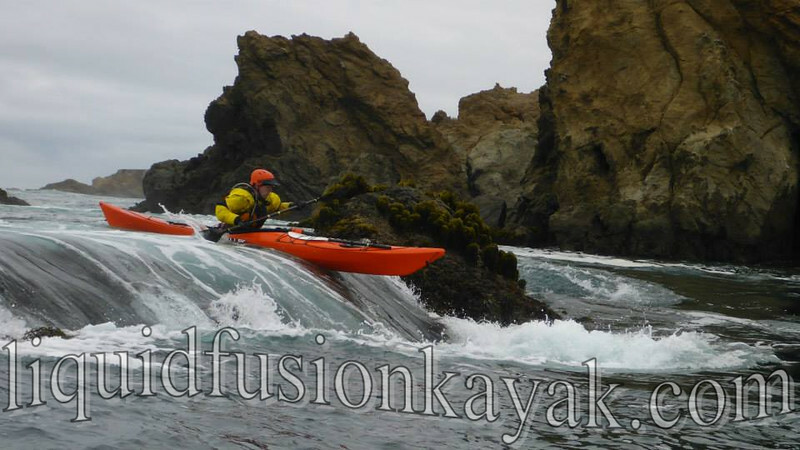 Liquid Fusion Kayaking's Adventures on the Mendocino Coast this summer have been phenomenal!!! 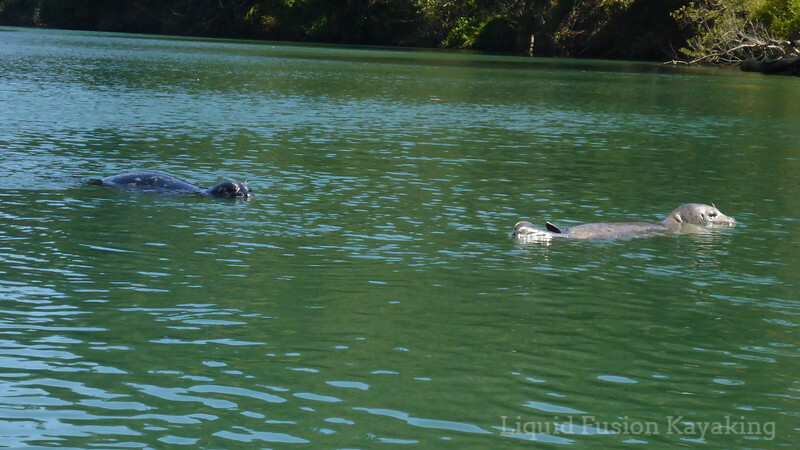 We are stoked to be sharing great wildlife sightings and a fun adventures with visitors (and locals) on our kayak tours of the the Mendocino Coast. We are getting lots of thumb's up from our customers. Check out some of the reviews they have written about us on Trip Advisor. 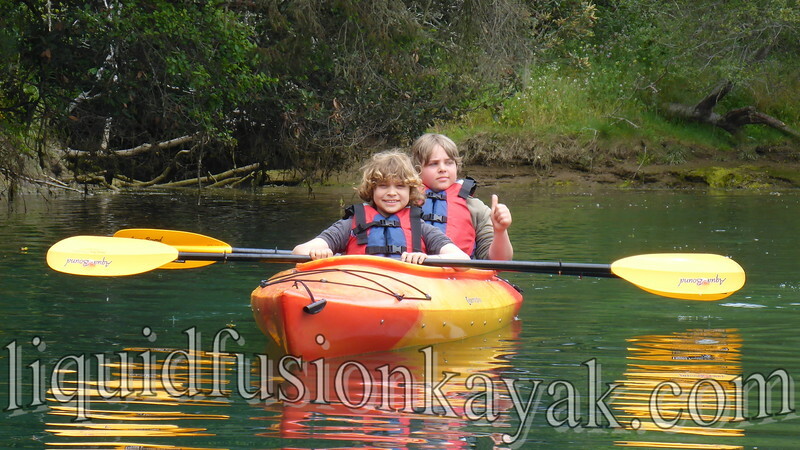 Thumbs up for Liquid Fusion Kayaking! 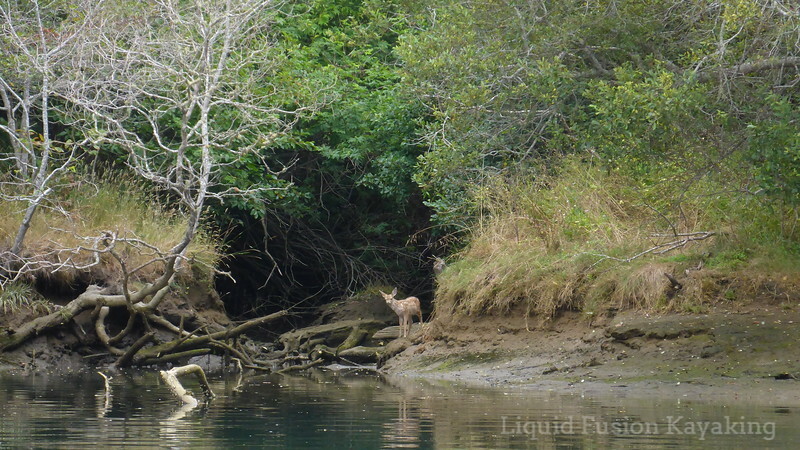 Some highlights of our summer have been the wildlife on the Noyo River. 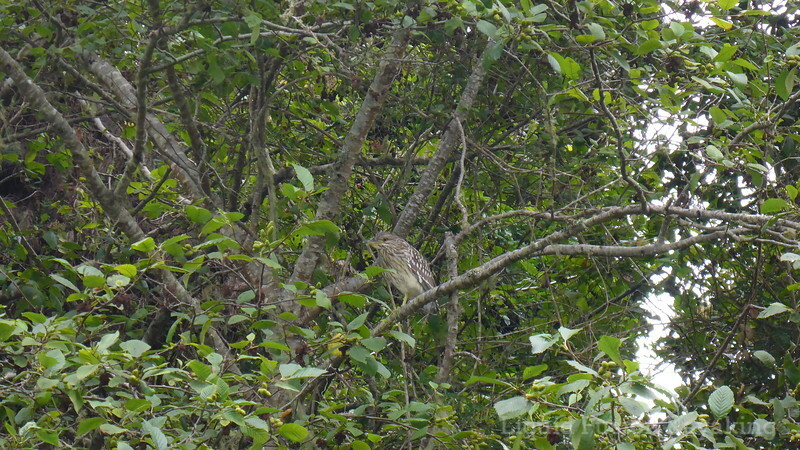 We are having a heronful summer with lots of green heron, great blue heron, black crowned night heron, and great egret activity. Recently a snowy egret has been around adding to the siege of herons. Did you know that a group of herons is called a siege - we definitely have had a siege of them. River otters have been very present and almost a daily sighting for us. 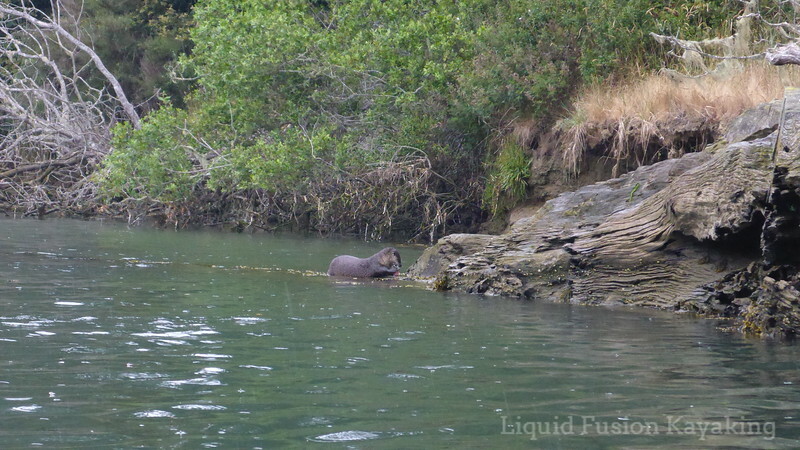 There is definitely a family of 5 cruising the river these days as well as a young solo river otter who seems to have a ravenous appetite and is always feeding on something. Of course the harbor seals continue to delight all. Sometimes, we aren't the only ones watching - this little fawn was quite interested in us. 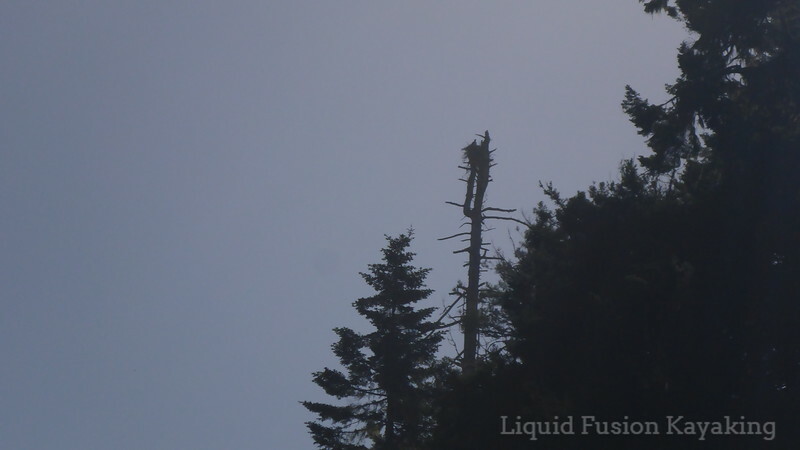 The osprey nests have been really active. Some of the chicks are starting to fledge from the nest. On Monday's Noyo Meander Tour, we had a new fledgling dive and catch a fish right in front of our kayaks. It is hard to tell who was more excited about it - the kayakers or the osprey. FUN! FUN! FUN! has been the name of the game in the ocean. Our Whitewater of the Sea Adventures have been a blast! Our students have really been enjoying our Art of Sea Kayaking Mendocino series this summer. (If you missed it, we are offering a special 5 day Art of Sea Kayaking Mendocino over Labor Day Weekend in September). Our class this month was the Art of Pour-Overs and it was a total blast. We figure that we ran at least 12 different pour-overs in one day (and traveled less than a mile). Good stuff!!! We are working long days but are super excited and energized by the experiences that we are sharing with others.